How Far is Kingmakers Sri Sai Nagar? 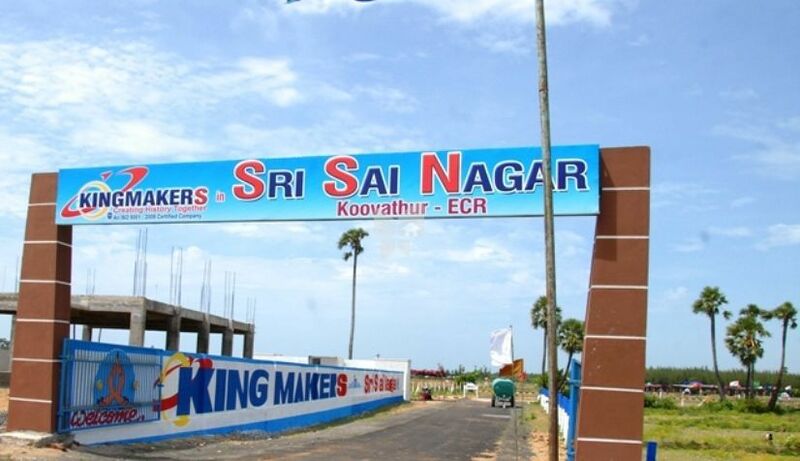 Sri Sai Nagar Project is a panchayat approved layout and located near from chennai to Pondicherry state highway. The educational institutions like Great Lake College, Royal Engg College, Dhanalakshmi Engg College are located near the plot.